Sea Grape (Coccoloba uvifera) - Michael A. Gilkey, Inc. 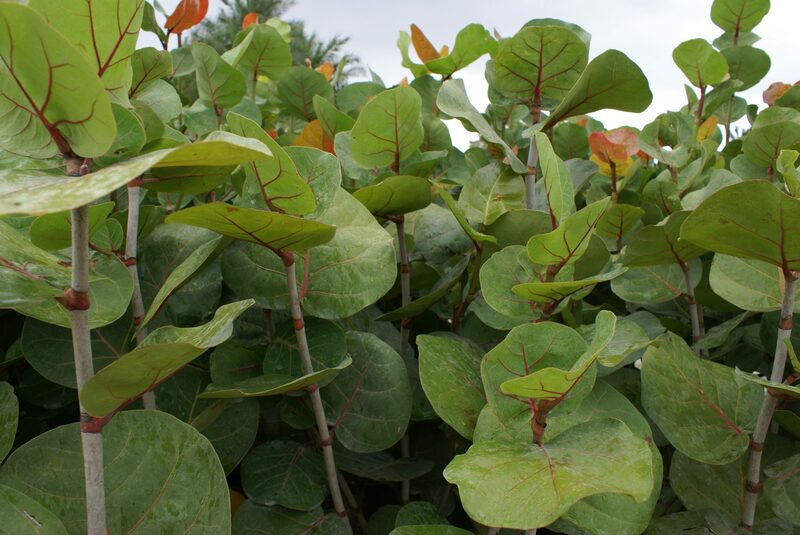 The native sea grape is a large growing coastal screening plant commonly found in many dune systems. Its leaves and berries range from green to red.